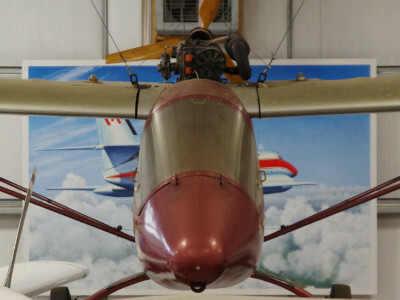 The Scamp 1 is an high-wing, ultralight aircraft with a pusher engine arrangement. 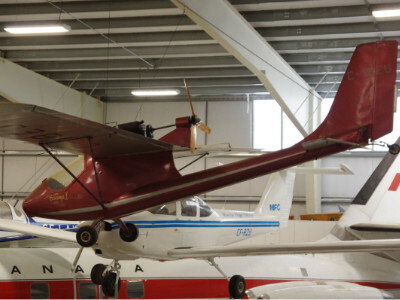 The Museum’s Scamp 1 might be the only aircraft that was designed, built and flown exclusively in Nova Scotia, it was designed and built by Donnie MacDermid of Margaree, Cape Breton. When Donnie became interested in ultralight aircraft, he looked at some designs and decided to draw his own plans. 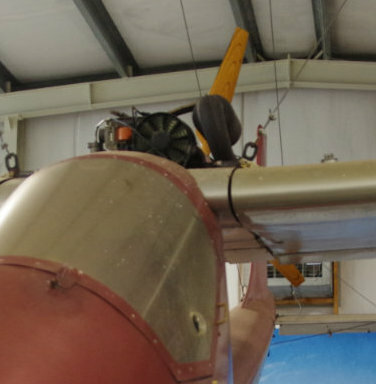 Of note: Donnie did all of his aircraft building with only the use of one arm as he lost an arm as a young man. His wonderful achievement is now on display in our Museum for everyone to enjoy.